KuCoin prides itself on obtaining high-quality projects that go beyond the contributions of other exchanges. 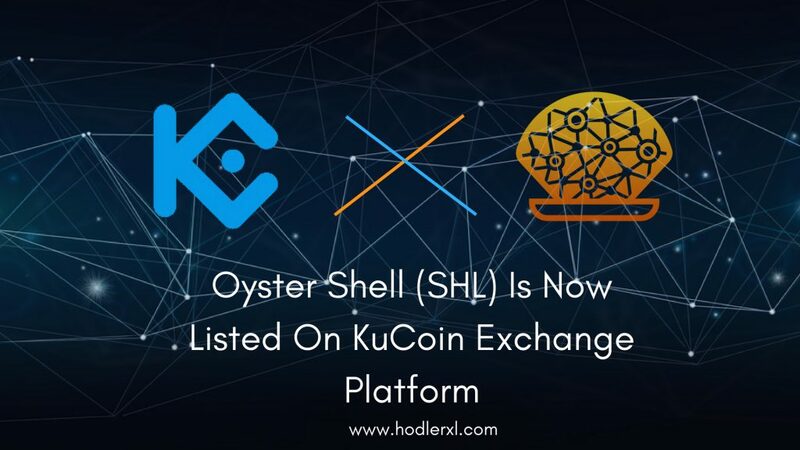 On May 17, 2018, Oyster Shell (SHL) is now part of KuCoin’s tradable tokens. Oyster Shell (SHL) gets listed on KuCoin!World premiere! Traders on the KuCoin exchange platform now have access to SHL/BTC and SHL/ETH trading pairs. Oyster is an advanced protocol that resets the principles of the modern internet model and resolves them with a new comprehensive system. Oyster’s essential development is based on the storage, recognition, and retrieval of static data. The Pearl (PRL) token permits such data storage and is the first asset to be acquired to determine market value without a reserve or a centralized patron. The evolution of the center Oyster network generates a latency optimized meshnet of nodes that become the exemplary environment for accommodating decentralized connections. The Shell (SHL) token authorizes transmission of data across such as meshnet. Oyster introdues the Shell (SHL) token, which is a utility token. Shells are utilized to fund for connectivity and Dapp processes across the Oyster meshnet, while Pearls (PRL) are employed for static data recognition on the tangle. Shell is not secured to storage like how Pearl is. In the future, users will be able of utilizing Shells to access the decentralized web connectivity that is completely avoiding ISPs and centralized infrastructure. KuCoin is a promising cryptocurrency exchange that started operating in September 2017. It has already obtained a substantial impact on traders and users because of its innovative listings, partnerships, and fair rewards. Users can earn rewards in exchange for utilizing the platform and upholding the exchange’s token KucoinShares (KCS). 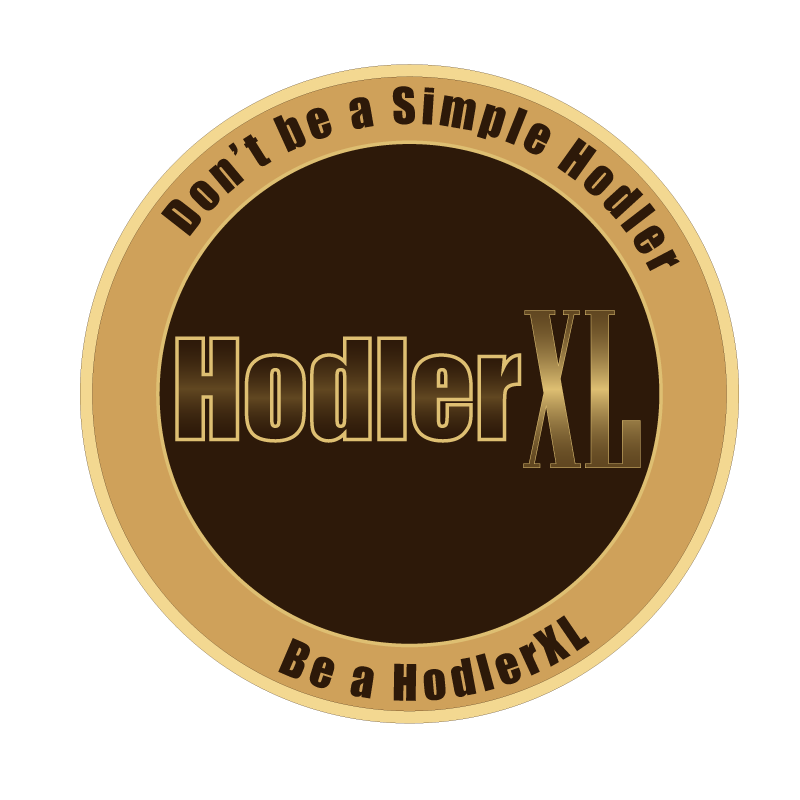 Shares are based on the number of coins per user holds. They also receive a discount on trading charges or earn 40% commission by introducing other traders to the platform. The long-term aim of KuCoin is to become one of the top 10 exchanges in the world. They have rapidly progressed traction by partnering with several established communities.